He wants to work with half Filipino, half Puerto Rican artist Bruno Mars. For those who have been following Andy Grammer’s career, his humble beginnings are no secret. For someone who has started out as a street performer to eventually becoming an international artist, the “Fresh Eyes” hit maker has definitely come a long way as a musician. Having shared the stage with a couple of foreign acts since he began, Andy Grammer revealed the artist he aspires to collaborate with in the future. Apparently, he wants to work with someone close to our hearts. Yep, we’re talking about none other than Bruno Mars who happens to be of Puerto Rican and Filipino descent. “Who do I want to do a collaboration with? Hmm. I would love to do, wait, Isn’t Bruno [Mars] Filipino? Yeah. Bruno. I love Bruno. I played a show with him in L.A. a long time ago,” he stated. The 34-year-old singer-songwriter and Bruno Mars are both signed under the same record label - Warner Music. So yeah, we see no reason at all to stop them from working on a track or two together. 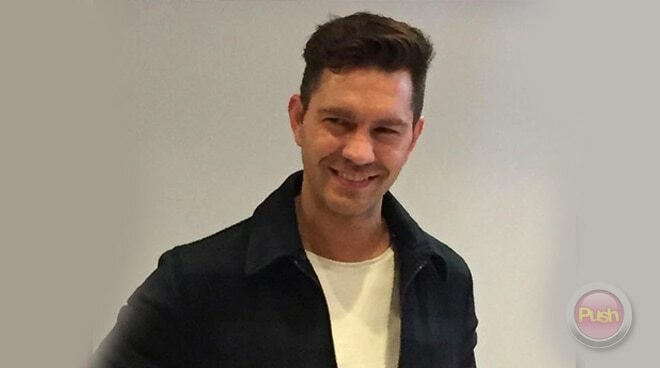 Andy Grammer is set to perform for his Filipino fans for the first time tonight, June 7, at the Music Museum.